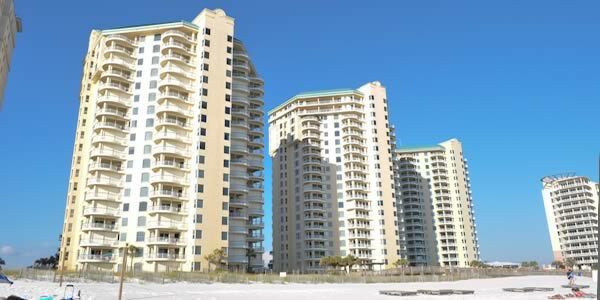 Beach Colony Resort in Perdido Key is a spectacular world class facility right on the Gulf. This Perdido Key beach condo offers two and three bedroom luxury homes with only four condos per floor and privacy codes in the elevators. Nine foot ceilings and wall to wall sliders add to the spacious elegance you will find here. All of the balconies are overlooking the Gulf, they all are as spacious as the condominiums themselves. Come stay here for the weekend and you will never want to leave. The grounds here are impeccably maintained which add to the overall ambiance of elegance and natural beauty. The property includes three pools, one of which is heated, clay tennis courts, racquetball courts, fitness club, community room with billiards tables and a full kitchen. Beach service with chairs and umbrellas are available. The resort is conveniently located close to many of Perdido Key's restaurants, shops and entertainment venues. Johnson Beach is a stone's throw away and provides restrooms, showers, picnic tables, walking trails and covered pavilion as well as miles of pristine beaches. What remains of historic Fort McRee, located at the eastern most tip of Johnson Beach, is only accessible by foot or boat. Lost Key Golf Course is right down the street from Beach Colony and is an award winning Arnold Palmer course. Be advised, locals refer to this golf course as “Lost Ball” due to the thick woodlands the course was carved out of. 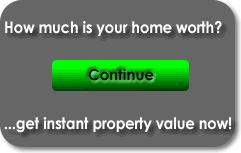 If you are looking for a property that has the whole package, this is it. The Beach Colony Market Report allows buyers to evaluate current listings, pending sales and purchases in Beach Colony the past 12 months. Potential sellers can utilize this report to assist them in establishing the current market value of their specific condo unit. Contact Emerald Coast Realty, 850-437-5618 to have one of our agents answer your questions and arrange a tour.